Since 1967 the Veenstra Family have been operating day tours to the Murray Mouth and into the Coorong National Park from the historic Port of Goolwa. 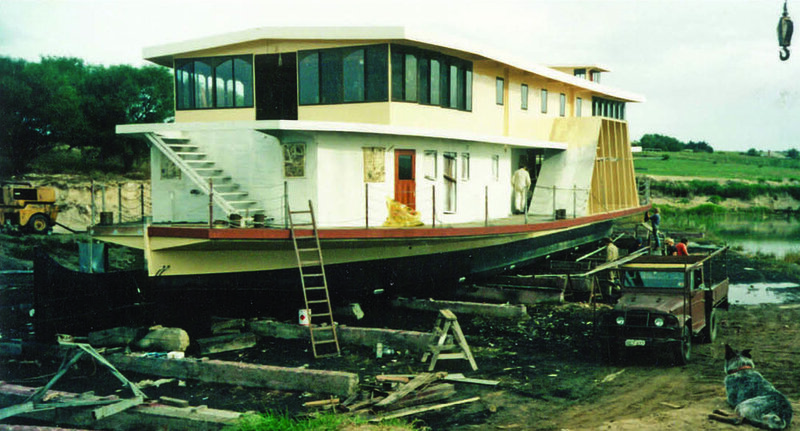 It all began when Keith Veenstra built the 65 passenger timber cruiser “Aroona”(aboriginal for “flowing waters”) at his slipway at the Captain Sturt Marina in September 1967. In 1980 Jock Veenstra (Keiths son) built the multi deck steel cruiser “Aroona 2” carrying 140 passengers to replace the first “Aroona”. The “Aroona 2” was the largest vessel to navigate the Goolwa lock being 28 metres long, 6 metres wide and 3 levels high. In 1986 Jock built the “P.S. Mundoo” a steel Paddle Steamer 30 metres long, 12 metres wide with a passenger capacity of 200 powered by a Garret and Sons 16 HP steam engine originally from the Paddle Steamer “Pyap”. The “Mundoo” did luncheon cruises around the Lower Murray at Goolwa as well as extended day cruises between river towns from Goolwa to Renmark. In 1988 Jock and his wife Carla hosted the Prince and Princess of Wales for lunch on the P.S. 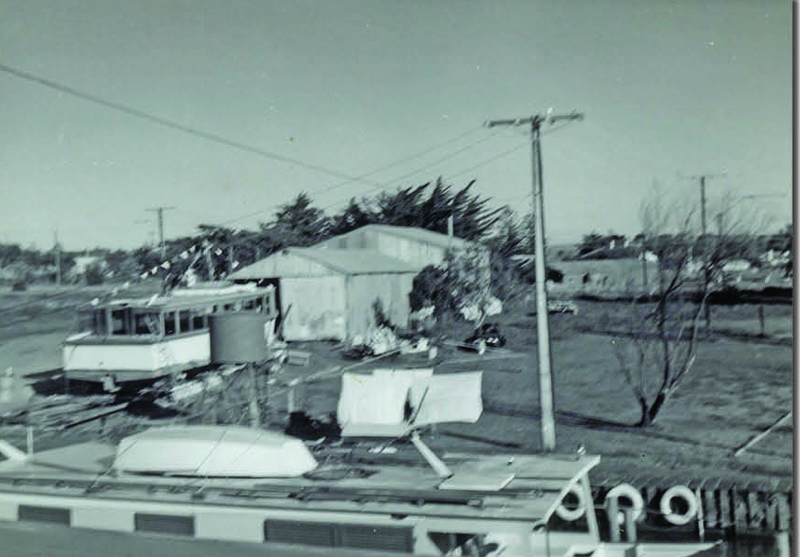 Mundoo during Bi-Centennial celebrations at Goolwa. 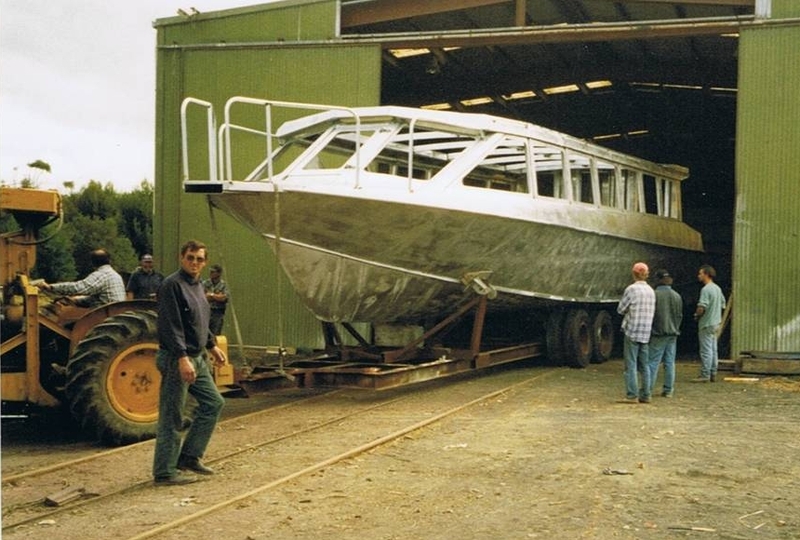 In the 1990’s Jock diversified into “Eco-Tourism” with the construction of the 15 metres high speed passenger vessel “Spirit of the Coorong”. This enabled passengers to travel further than before into the Coorong and with bow loading, guided walks into more remote areas inaccessible with larger vessels. In 2002 another high speed passenger vessel was constructed to enable transit through the Tauwitcherie Lock. 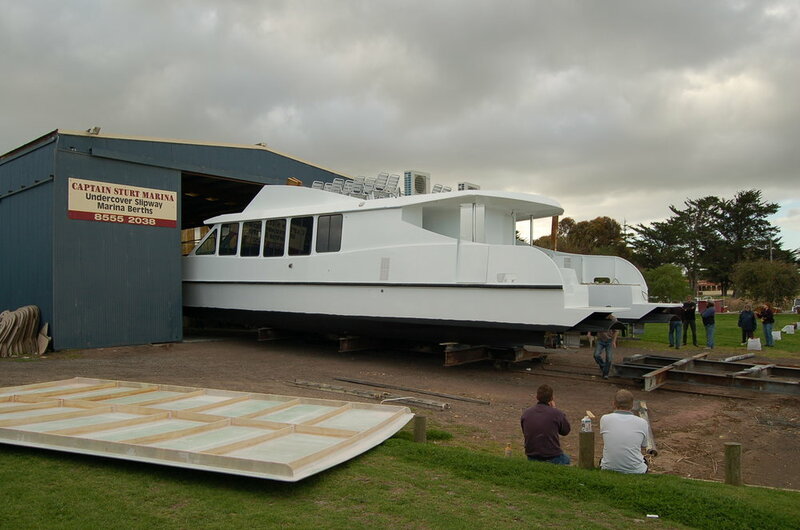 “Spirit of the Coorong 2” was 13 metres long and 3.5 metres wide carrying 32 passengers. This vessel also began extended cruises between Goolwa and Mildura where passengers cruised the river by day and overnighted in a different Riverland hotels by night. Due to the success of this further diversification cruises with “Spirit 2” are now offered the entire length of the River Murray as well as Gippsland Lakes, Miall Lakes and now Brisbane river and Moreton Bay. 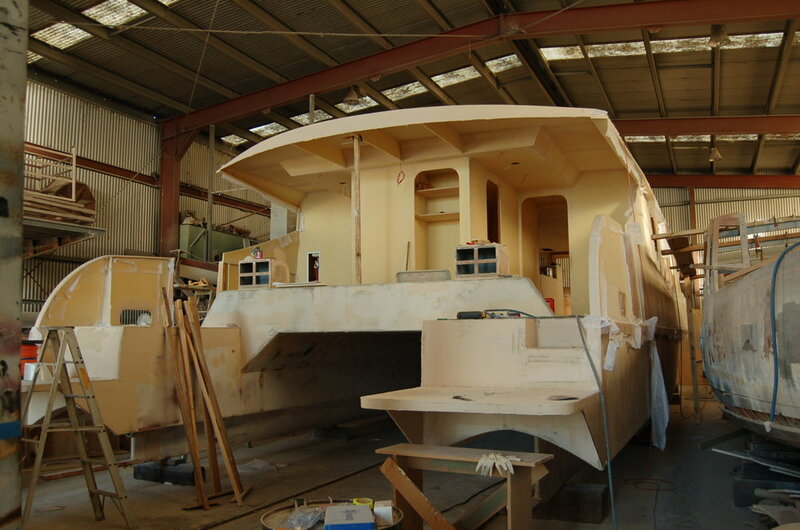 2005 saw the construction of our latest passenger vessel “Spirit of the Murray” (built by Jocks son Michael). Due to the success of the Goolwa to Mildura cruising route Spirit of the Murray was commissioned to provide more capacity and comfort for this extended cruising. 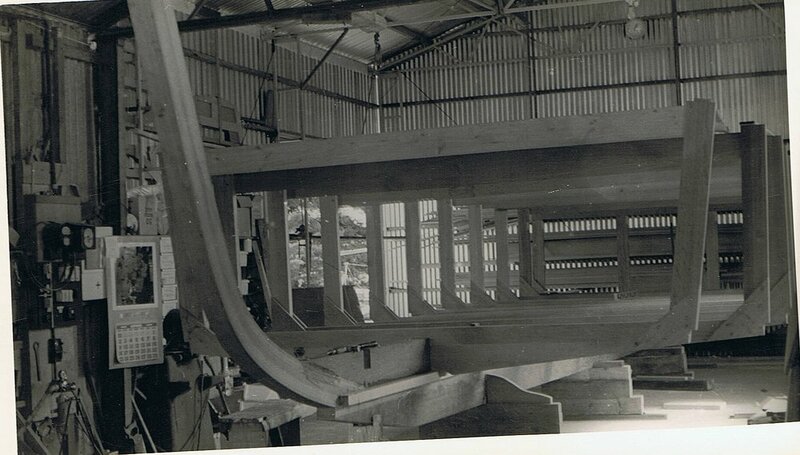 Spirit of the Murray is 20 metres long and 6 metres wide a catamaran design built from Balsa Wood and Fibreglass.